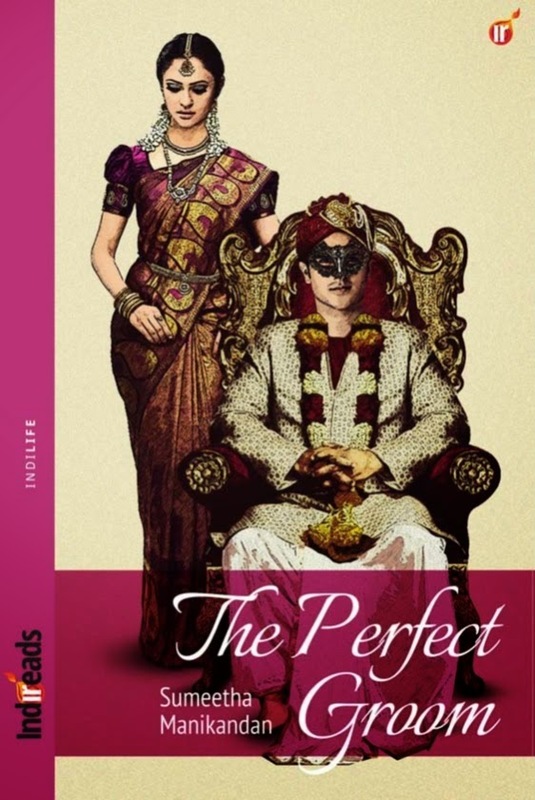 Honestly, The Perfect Groom (by Sumeetha Manikandan) is a very familiar story. It is a light read meant for times when you want to pick up a book but know there will be lack of concentration. Things that I liked about Sumeetha’s book were Nithya’s moments with her in-laws and obviously the happy ending. The plot presented is quite predictable and so are the characters. I believe that universally story-outlines are limited and every author presents those same outlines in new flavours, with new colours and different twists. But The Perfect Groom lacked all of that! I wish the author would have invested more in bringing out the emotions of each scene. I wish she would have been more descriptive of the characters. Another thing I admired about the book was that it was a tight story. By this I mean that there were no unnecessary scenes/situations or even characters. The story might be predictable but it has the potential to resonate with a varied audience. This is precisely why I feel that Sumeetha should have dug deeper. Would I recommend The Perfect Groom? As a super-light read yes! Would I ever pick up another book by the author? I sure would give it another shot!